Music legend Tina Turner performed at a concert hosted by the stadium on 6th December 2000, as part of her record-breaking "Twenty Four Seven Tour". She again performed here in 2008 during her "Tina! : 50th Anniversary Tour". 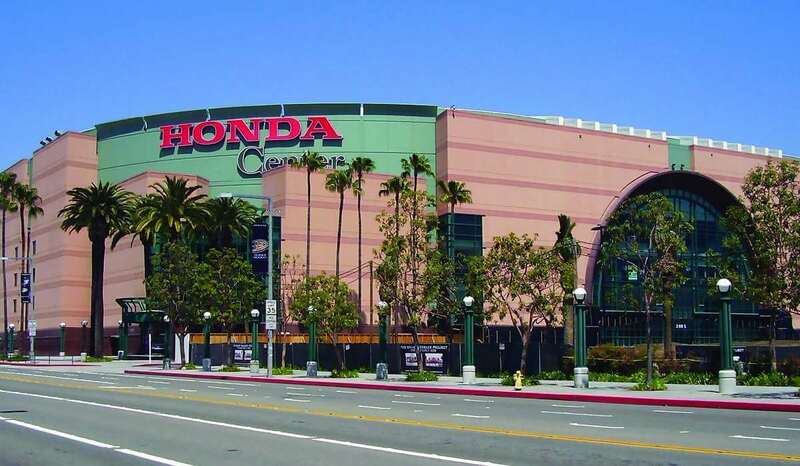 The Honda Center is an indoor stadium in Anaheim, California, United States. It was formerly known as the Arrowhead Pond of Anaheim. The construction work of the stadium commenced on 8th November 1990 and took around three years to complete. 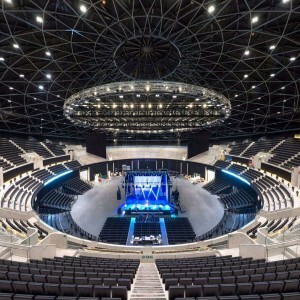 Finally, the venue opened on 19th June 1993. In October 2006, Honda Motor Co., Ltd. purchased the naming rights to the stadium for around $ 60 million. The center was designed by HOK Sport whereas the structural engineer was Thornton Tomasetti. The arena witnessed the concert of Barry Manilow as its first event held on the inauguration day. 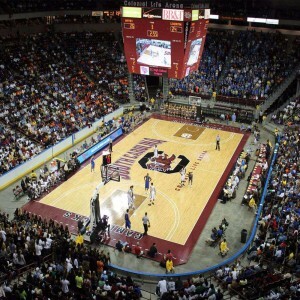 Since 1994, the John R. Wooden Classic has been hosted here every year. 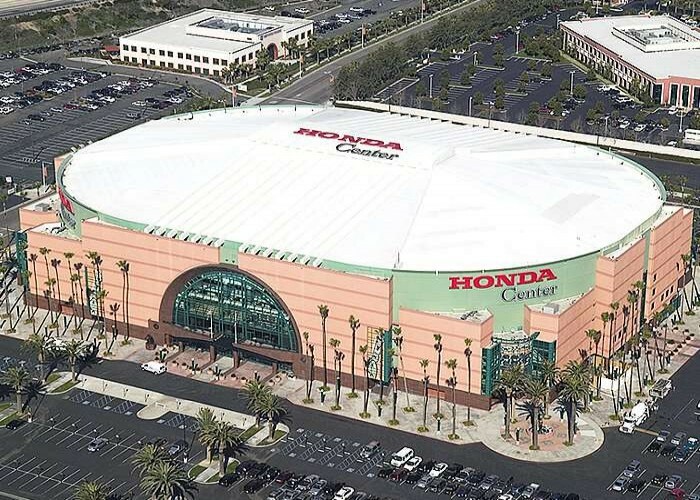 The Honda Centre also hosted the home games of the Anaheim Bullfrogs of the Roller Hockey International from 1994 to 1999. 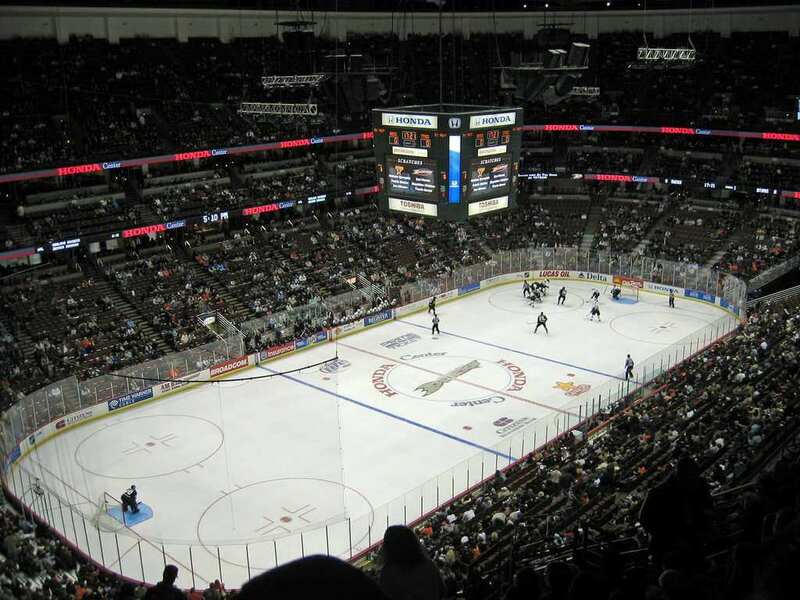 The arena also hosted the Anaheim Piranhas of the Arena Football League from 1996-1997. 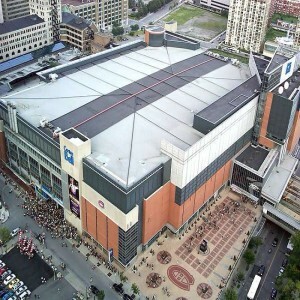 NCAA Men's Ice Hockey Championship was held in this arena in 1999. 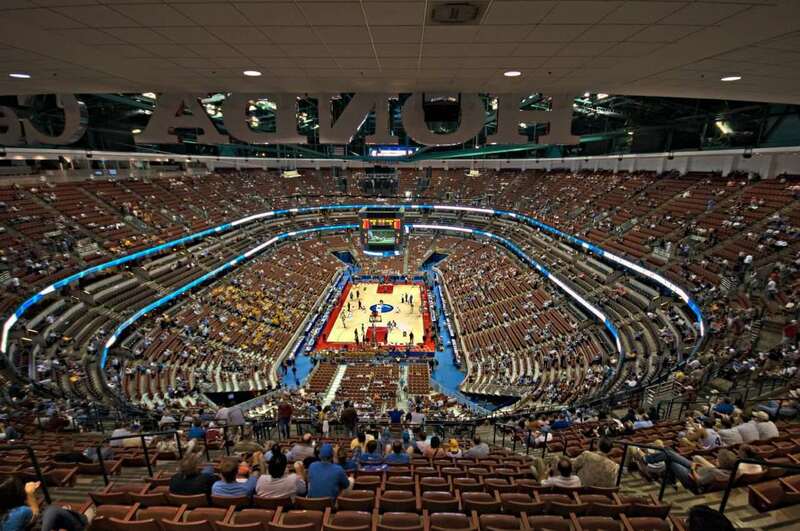 The Honda Center hosted the NCAA Men's Basketball Tournament seven times (in 1998, 2001, 2003, 2008, 2011, 2014 and 2016). 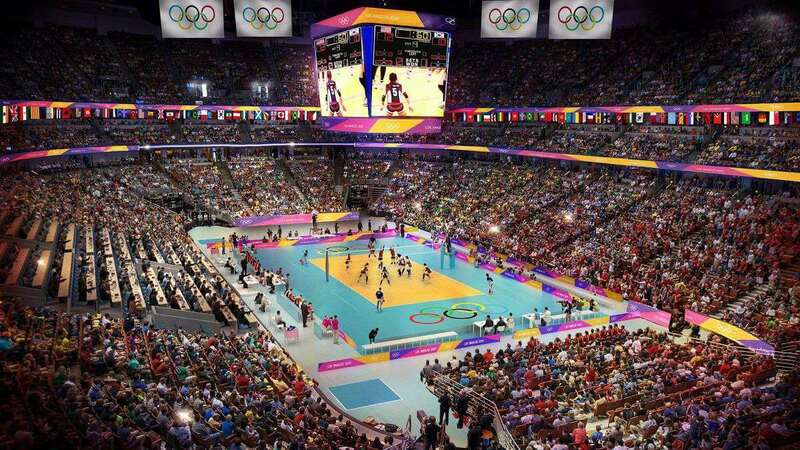 The arena hosted the 2005 IBF World Championship for badminton and the following year, it hosted the UFC 59 event of mixed martial art. In 2011, the arena started hosting the Big West Conference Men's and Women's Basketball tournaments. 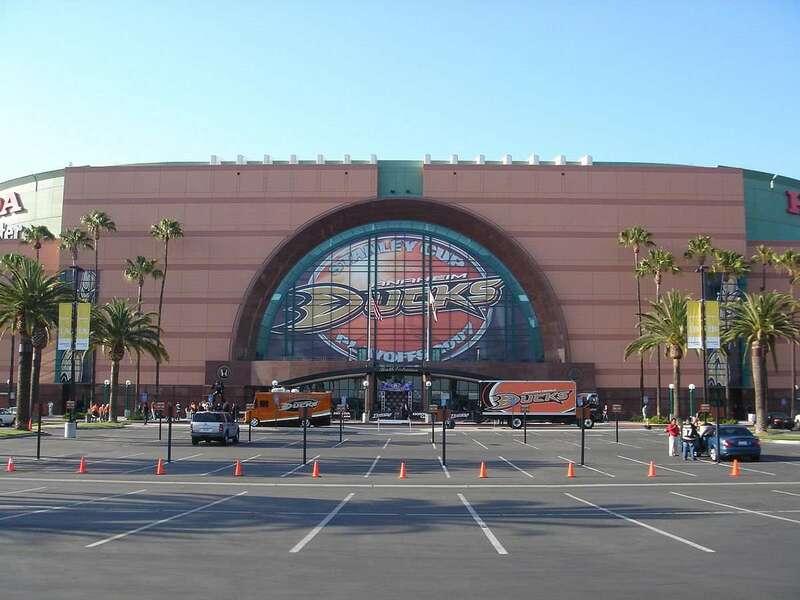 It is the home to the Anaheim Ducks of the NHL since its opening. The Ducks won the 2003 and 2007 Stanley Cup finals at this arena. 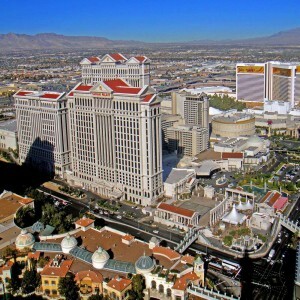 It has also hosted significant World Wrestling Championship (WWE) events including the WrestleMania XII, Royal Rumble (1999) and WrestleMania 2000. 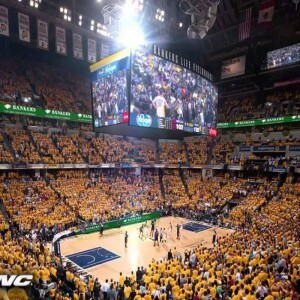 The arena acted as the second home to the National Basketball Association (NBA) team Los Angeles Clippers from 1994 to 1998.